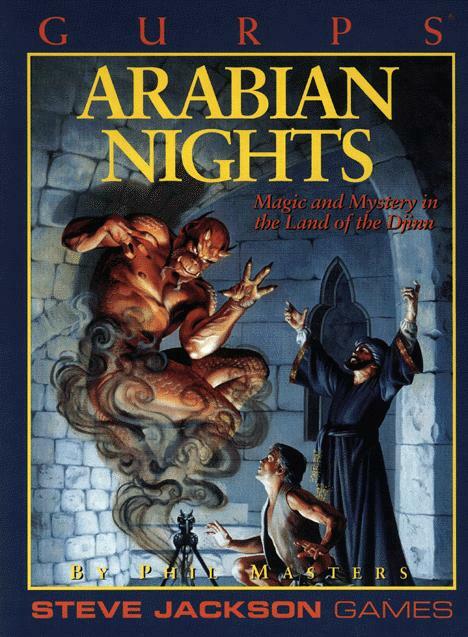 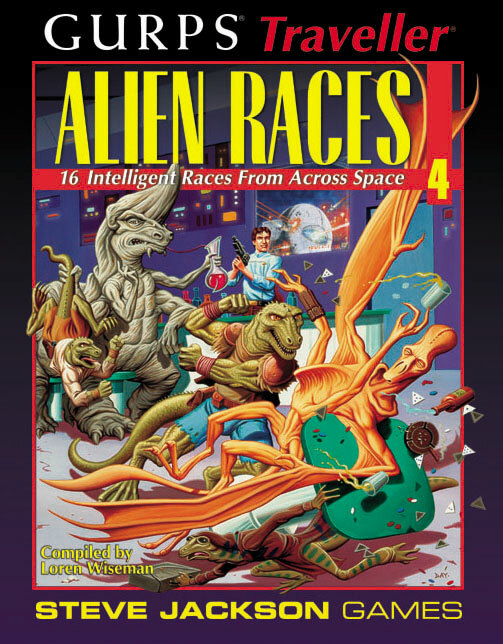 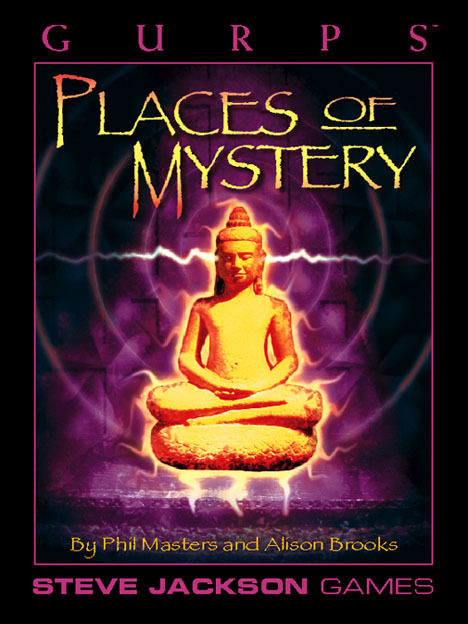 Steve Jackson Games first showed an interest in my work back in the early '90s -- an interest which produced, first a full book, GURPS Arabian Nights, and then a joint effort, GURPS Places of Mystery. 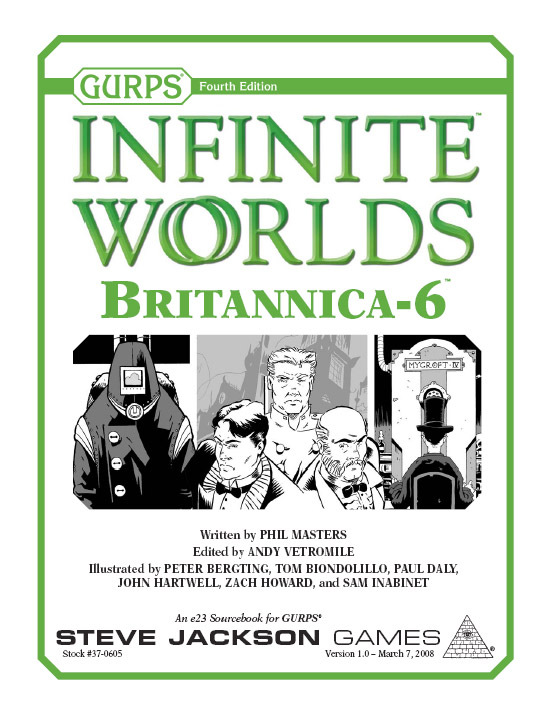 A third project, GURPS Discworld, subsequently retitled as The Discworld Roleplaying Game, got me a co-author credit with no less a luminary than Terry Pratchett. 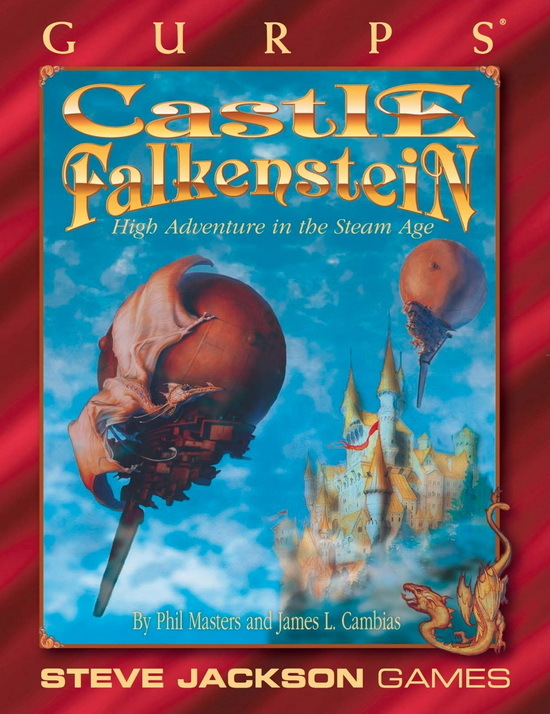 Over the years, it's even been translated into German, Spanish, and French. 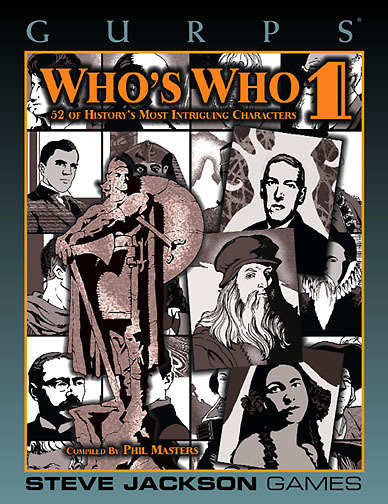 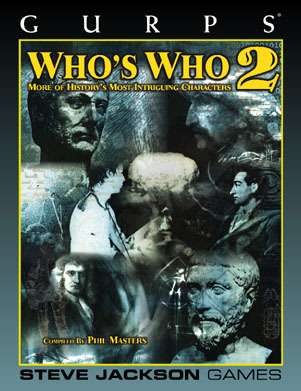 GURPS Who's Who 1 and GURPS Who's Who 2 had me doing editorial/compilation work, and I contributed a chapter to GURPS Y2K. 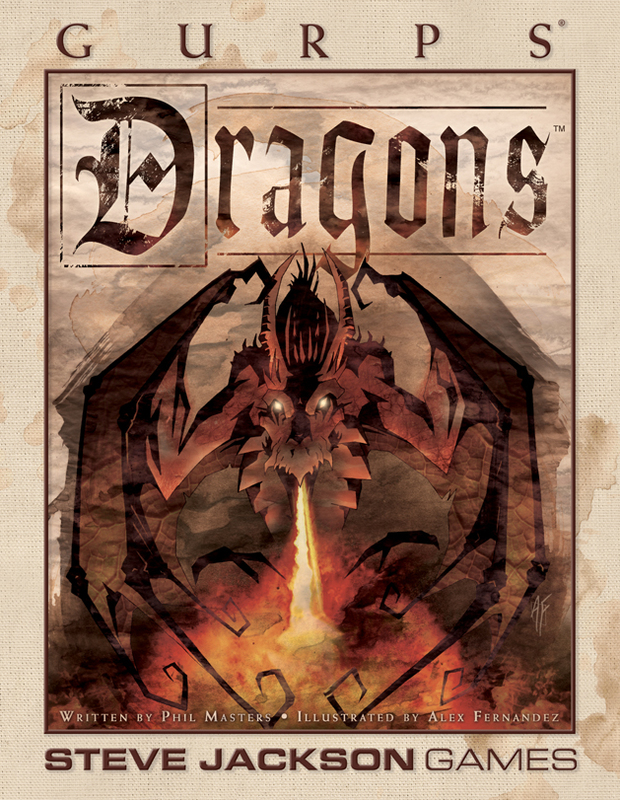 Oh, and I edited the Origins Award-winning Munchkin's Guide to Power Gaming. 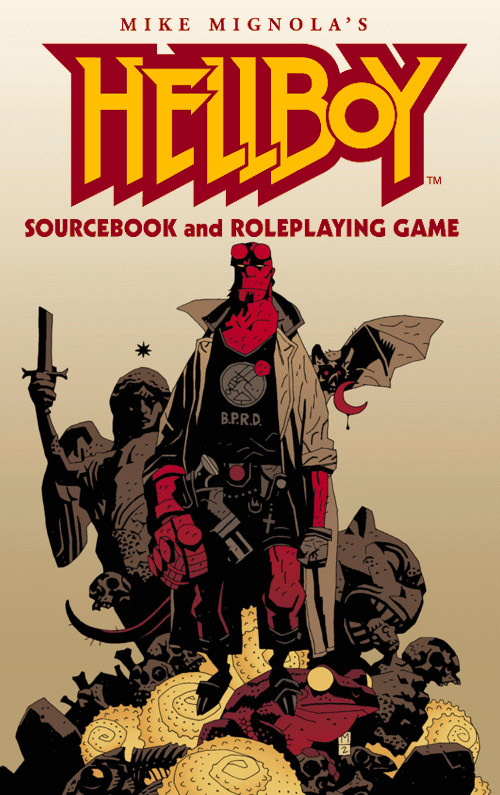 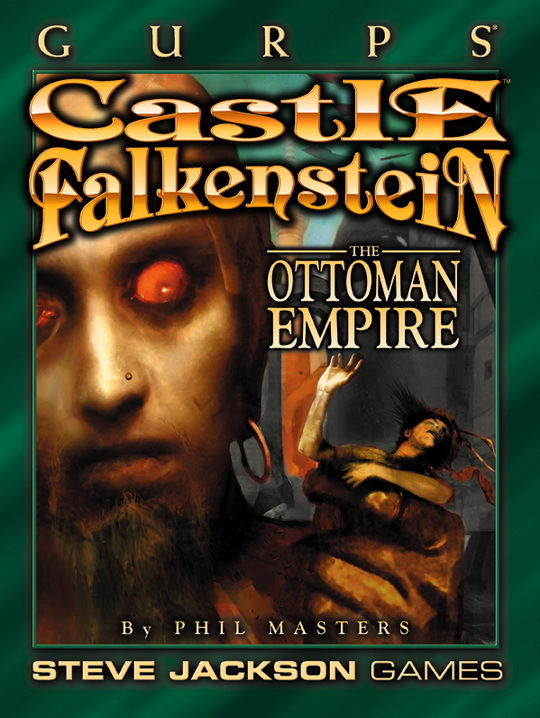 GURPS Atlantis was all my handiwork, and in mid-2002, GURPS Castle Falkenstein: The Ottoman Empire (a "dual-statted" book, suitable for use with both GURPS and the original Castle Falkenstein rules) made it out the publisher's door, fairly shortly followed by The Hellboy Sourcebook and Roleplaying Game, a GURPS book based on Mike Mignola's Hellboy comics, which I co-wrote with Jonathan Woodward. 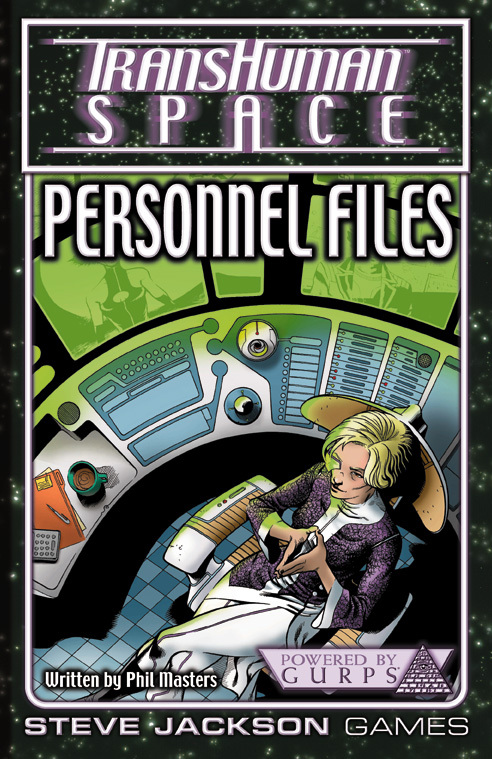 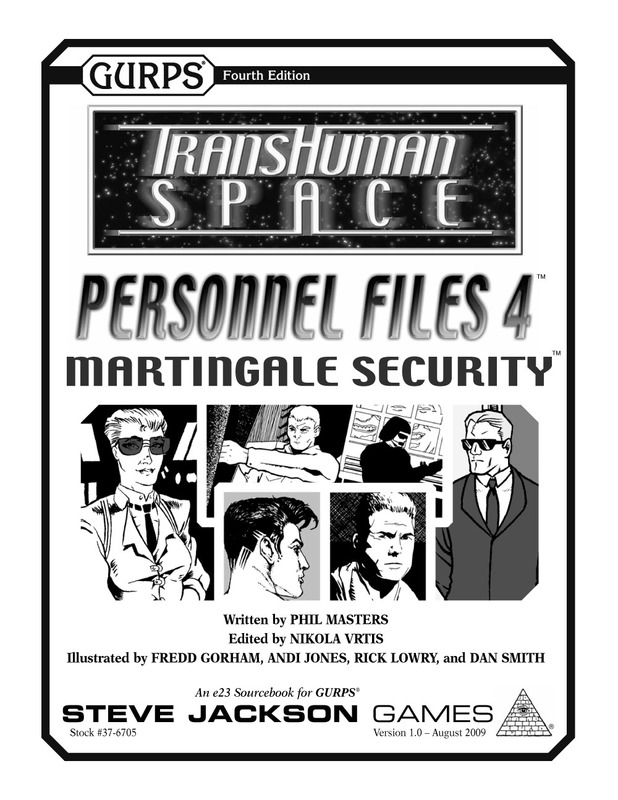 Next up was Transhuman Space: Personnel Files, a 64-page book of pregenerated characters for that rich and interesting GURPS SF setting, which appeared at the end of that year. 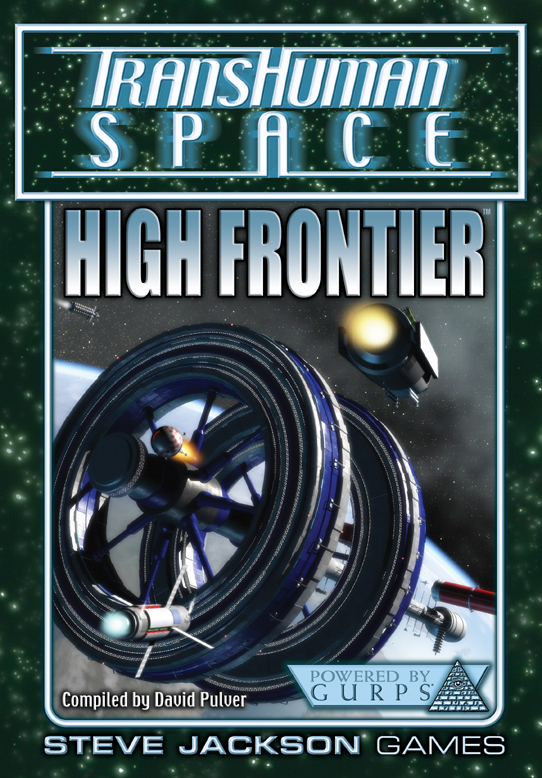 In 2003, I contributed a chapter to another Transhuman Space book, High Frontier. 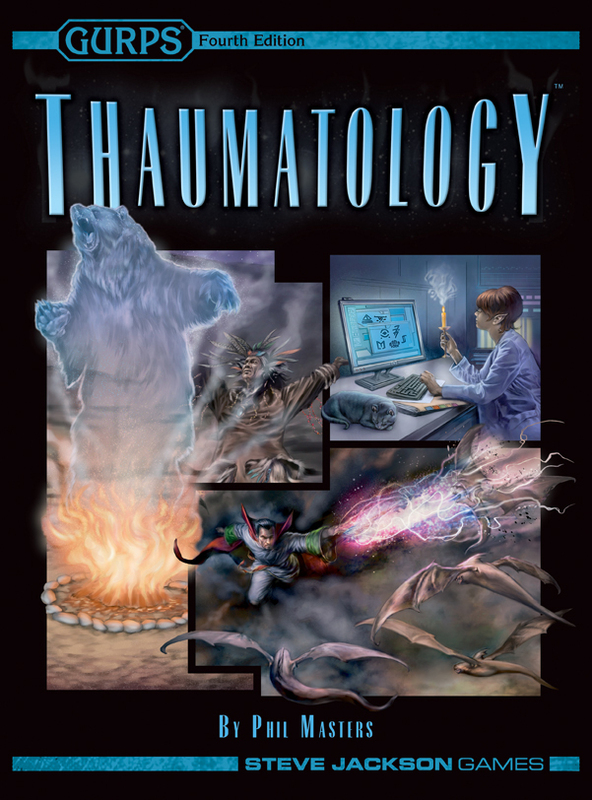 (Anyone interested in that product line might also want to look at Teralogos News, to which I also contributed.) 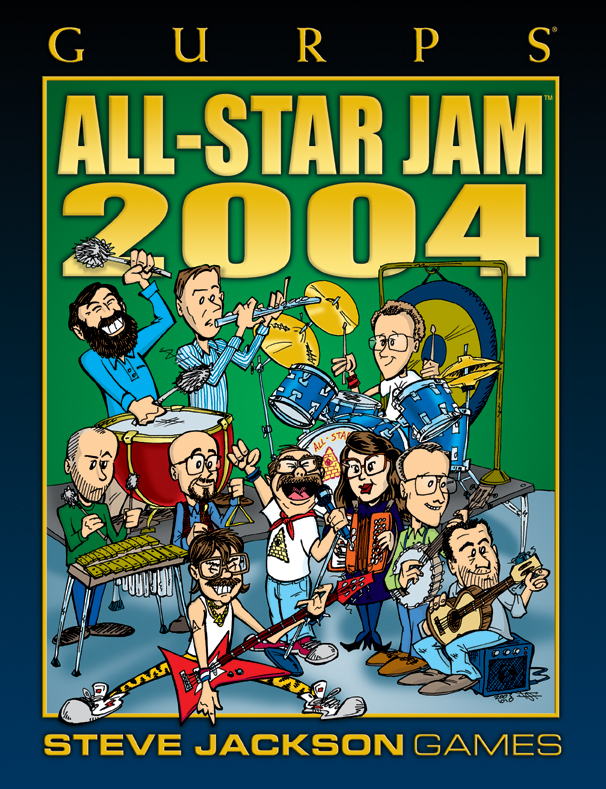 Early 2004 saw another book with a chapter from me; GURPS All-Star Jam 2004, followed in the middle of the year by my GURPS Dragons. 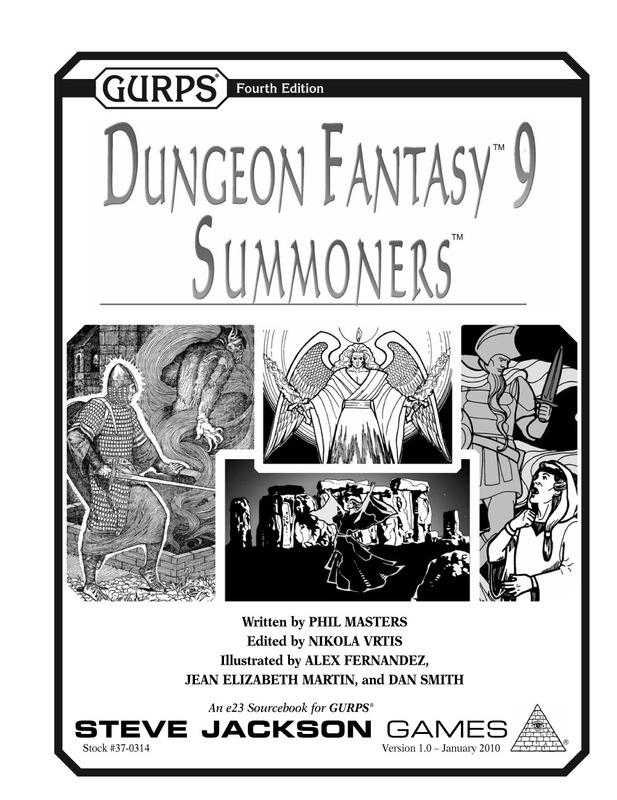 Around which time, GURPS moved from 3rd to 4th edition, and I was roped in to work on the new line too. 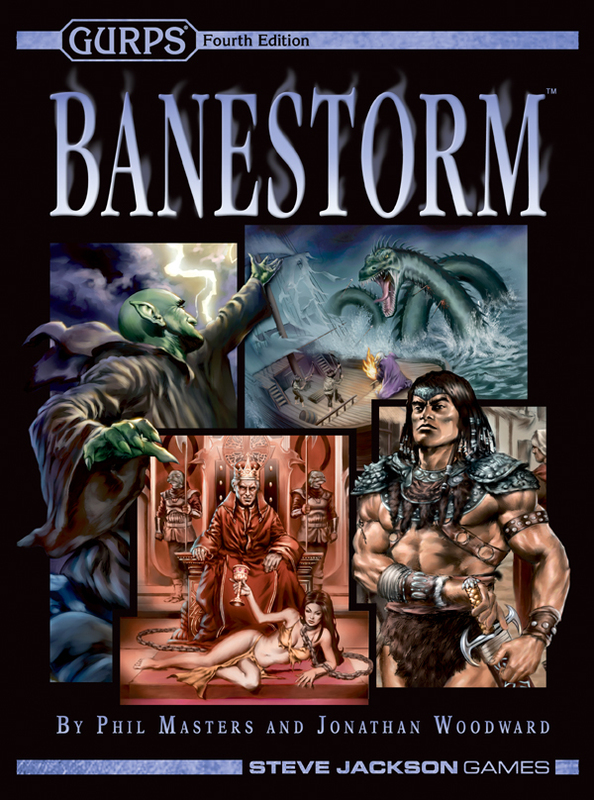 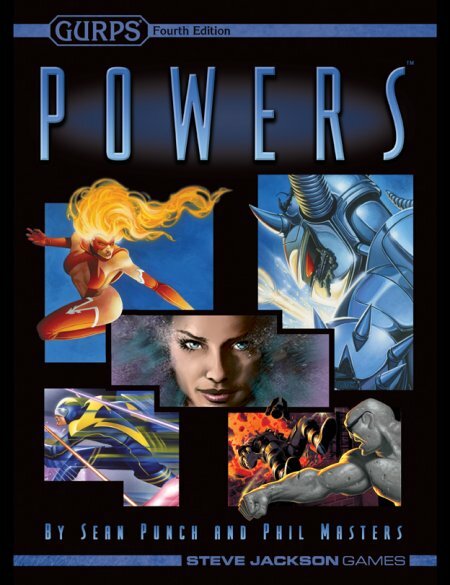 In late 2005 came both GURPS Banestorm (in collaboration with Jon Woodward) and GURPS Powers (which basically involved me writing supporting material for Sean Punch's handiwork). 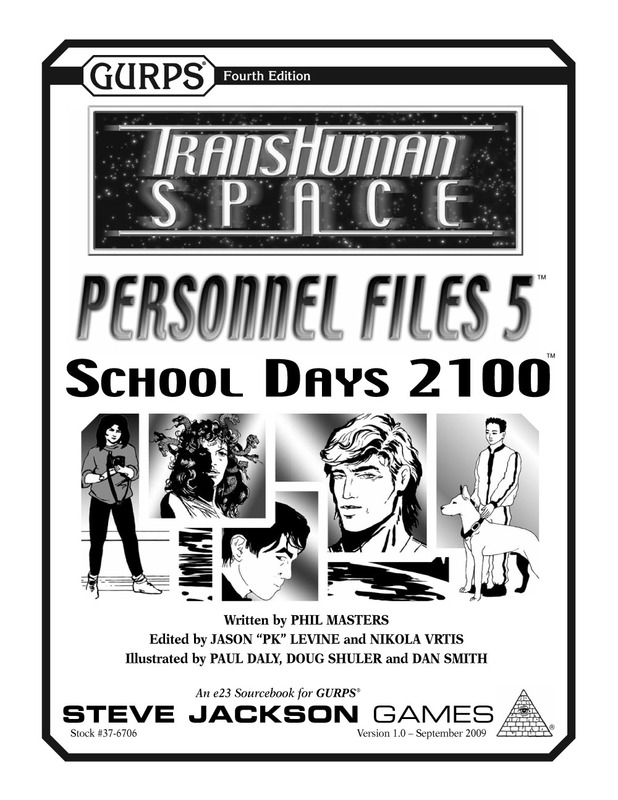 2006 saw less of my stuff getting published, mostly because of a certain large project that eventually hit the shops in 2008, but December did see the appearance of the first thing I'd written explicitly for electronic publication: Transhuman Space: Changing Times. 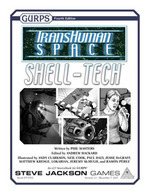 This was followed, in late 2007. by a companion or sequel of sorts: Transhuman Space: Shell-Tech. 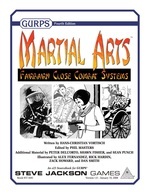 2008 saw the appearance of some PDF publications which I'd edited, starting with Hans-Christian Vortisch's short but sharp GURPS Martial Arts: Fairbairn Close Combat Systems. 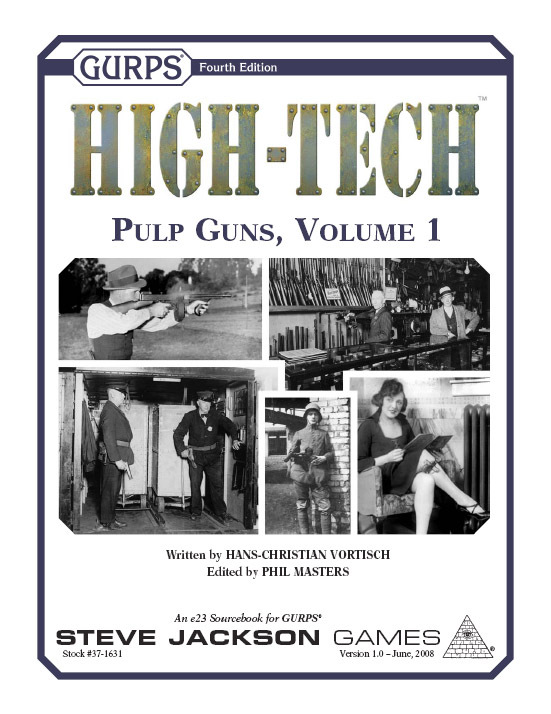 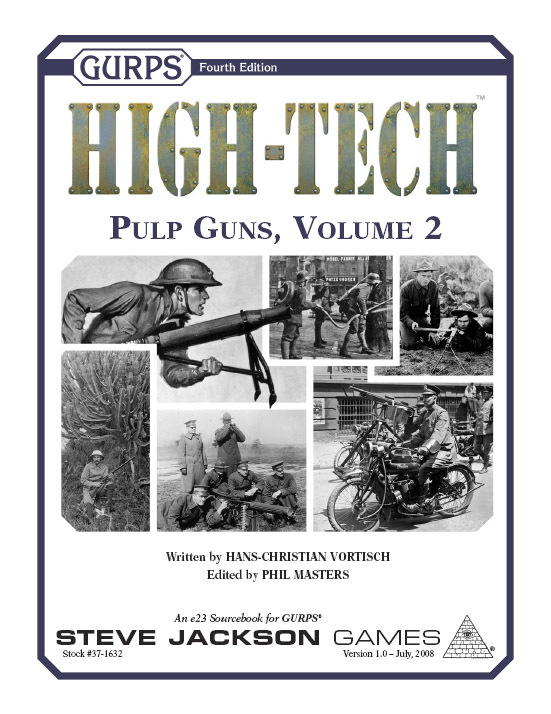 This in turn was followed in March by my own GURPS Infinite Worlds: Britannica-6, and then by the results of another (double) editing job, Hans-Christian's GURPS High-Tech: Pulp Guns, Volume 1 and Volume 2. 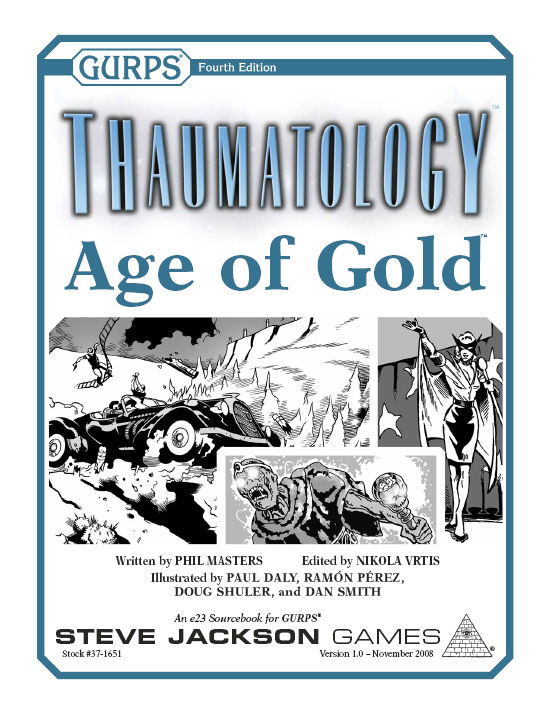 And late in the year, that long-gestating large project, GURPS Thaumatology, finally made it past assorted delays and what sometimes seemed like a jinx, accompanied by a supporting PDF setting book, GURPS Thaumatology: Age of Gold. 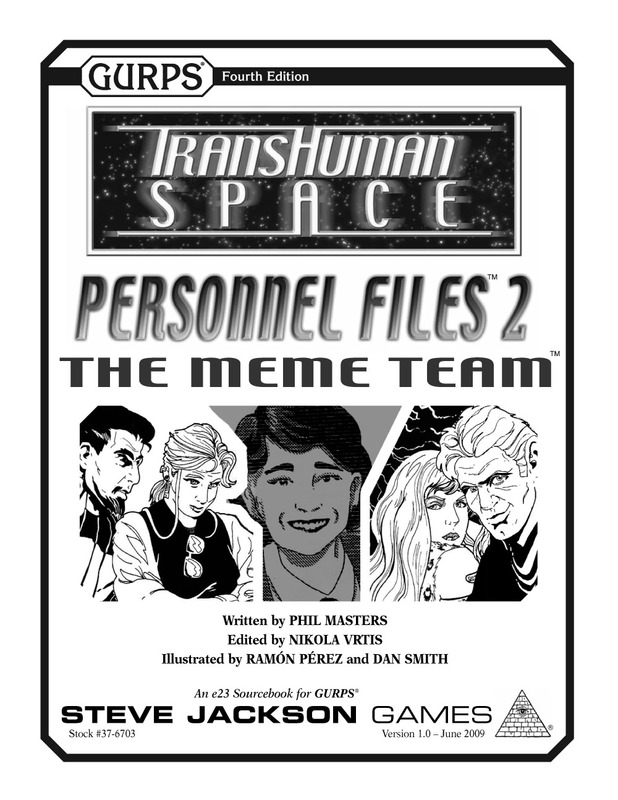 In 2009, I became the line editor for the Transhuman Space line, and the first product of that relationship was a series of "Personnel Files" short books in PDF form, starting with Personnel Files 2: The Meme Team, Personnel Files 3: Wild Justice, and Personnel Files 4: Martingale Security, and ending with Personnel Files 5: School Days 2100. 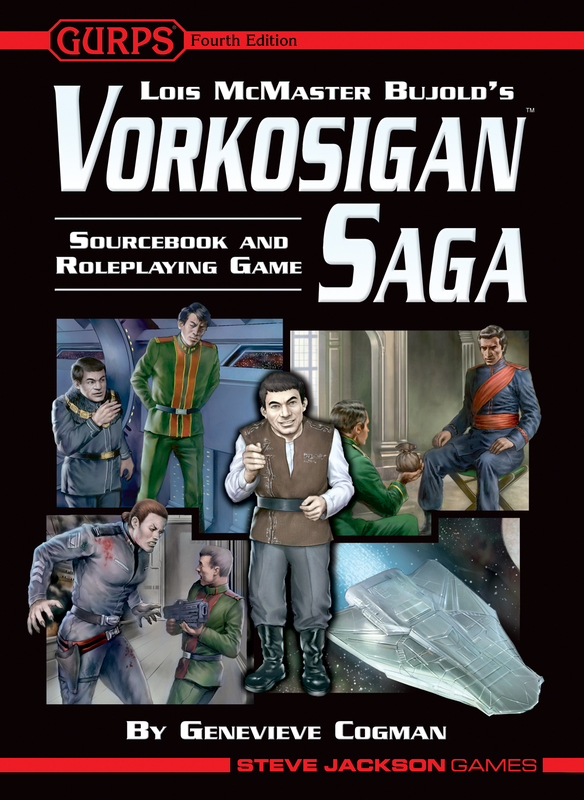 Oh, and I did a very little - just some tweaking work on the incorporated GURPS Lite rules - in the new GURPS-based Vorkosigan Saga Sourcebook and RPG. 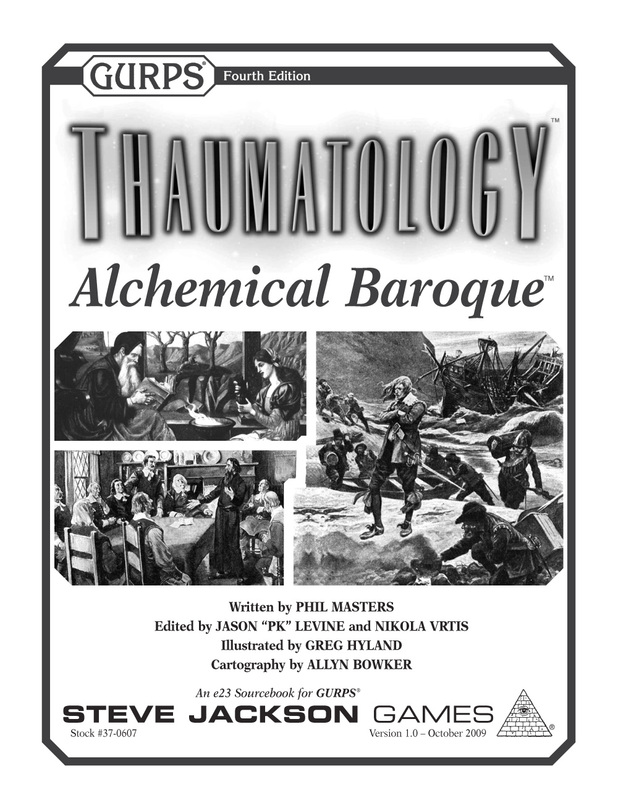 I also revised my material from All-Star Jam 2004, updating it to GURPS 4th edition, to become GURPS Thaumatology: Alchemical Baroque. 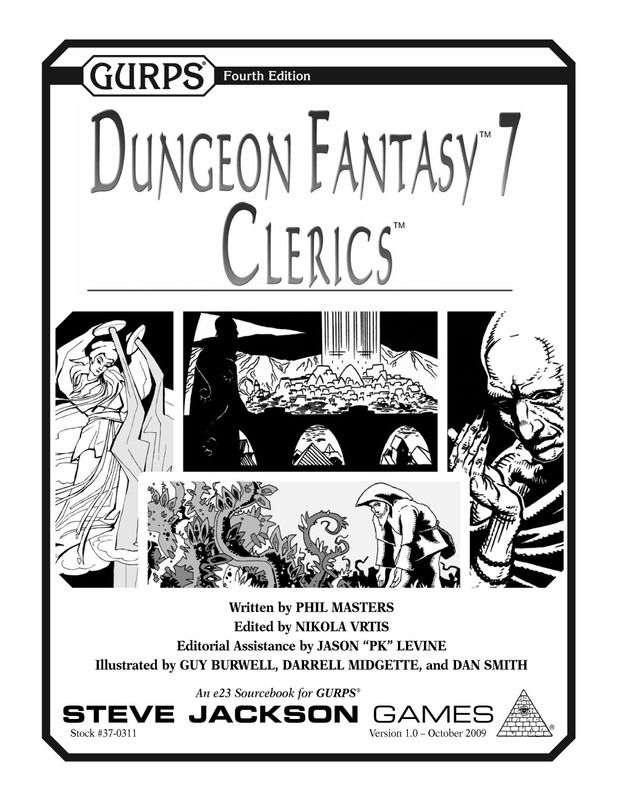 More in the current GURPS mainstream, I've created a couple of "Dungeon Fantasy" supplements; GURPS Dungeon Fantasy 7: Clerics and Dungeon Fantasy 9: Summoners. 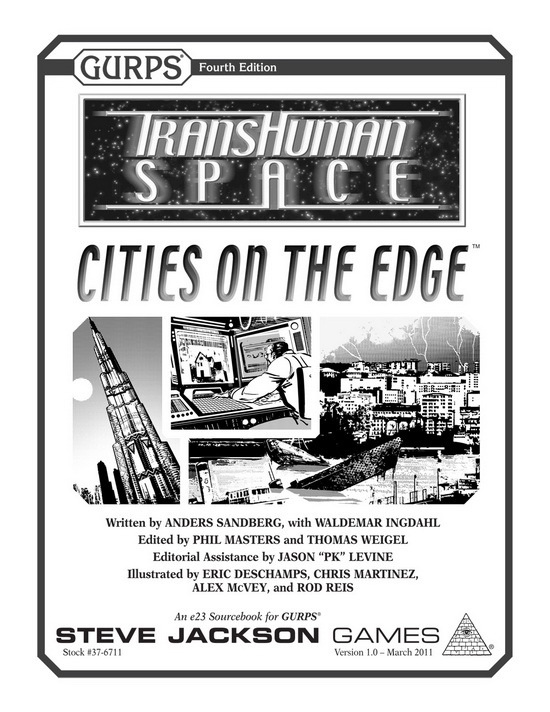 Early-mid 2011 saw the appearance of Transhuman Space: Cities on the Edge, by Anders Sandberg and Waldemar Ingdahl, and Transhuman Space: Transhuman Mysteries, by Bill Stoddard, both of which I edited. 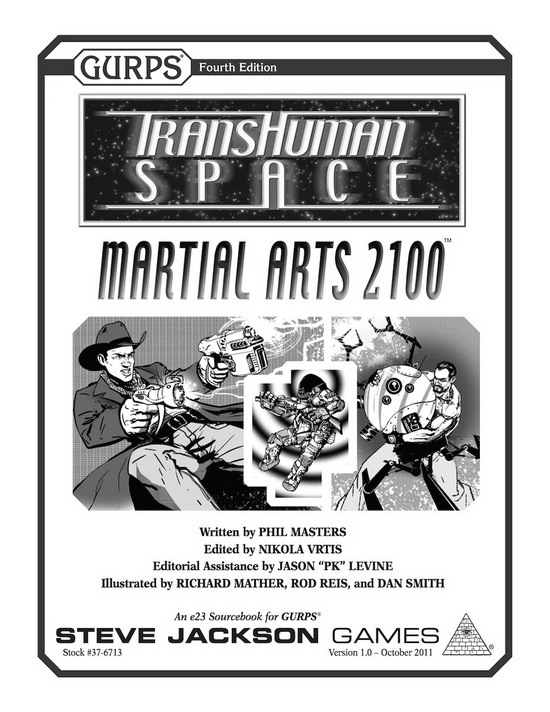 Later in the year, the company published my own Transhuman Space: Martial Arts 2100. 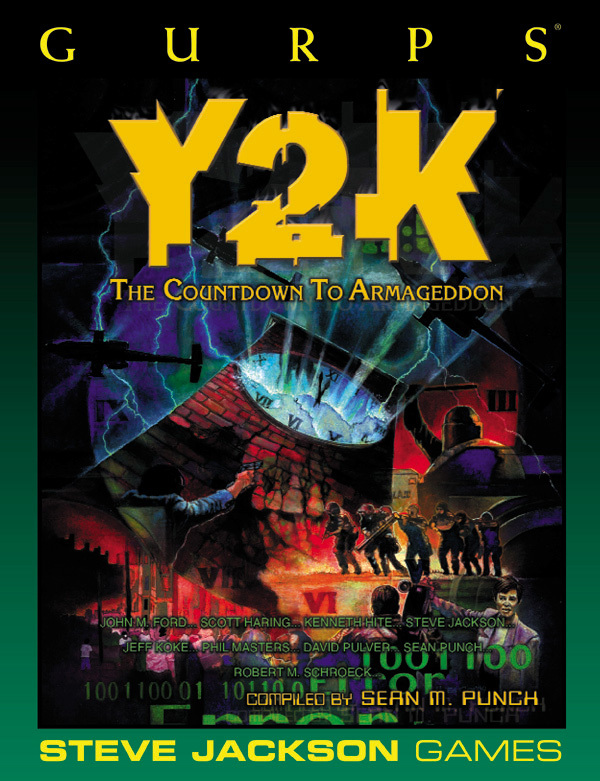 Also, mostly by way of keeping my hand in, I occasionally contribute the odd article in the current incarnation of Pyramid, the company's online PDF magazine. 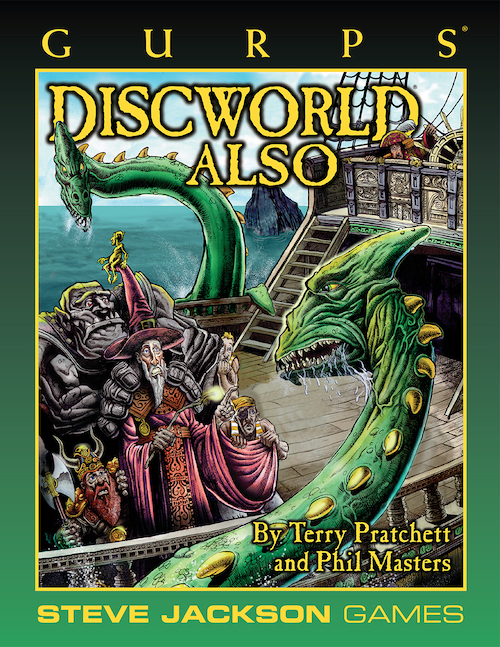 However, my big, time-eating project of recent times has been a complete update of the Discworld RPG - now out of my hands, through editing, and into the layout and approvals processes, I'm happy to say. 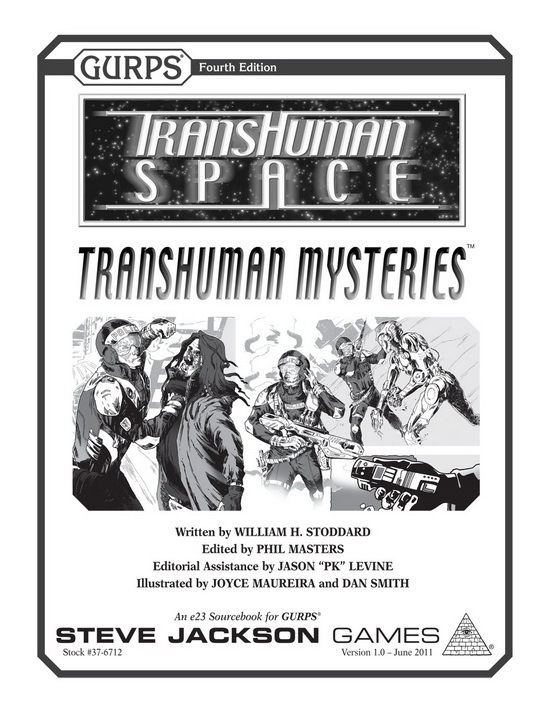 With that done, there are one or two things on the horizon; to start with, I edited David Chart's Transhuman Space: Wings of the Rising Sun; unfortunately, GURPS production slowed down rather in 2012 and 2013 for various reasons, but this finally appeared at the very beginning of 2014 (and I think it's cool). 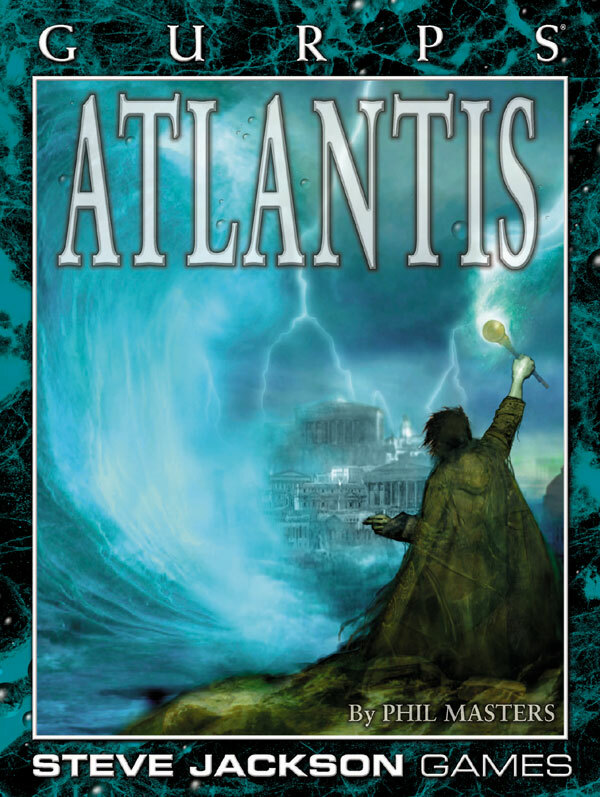 And then came another gap, minor and ongoing projects aside. 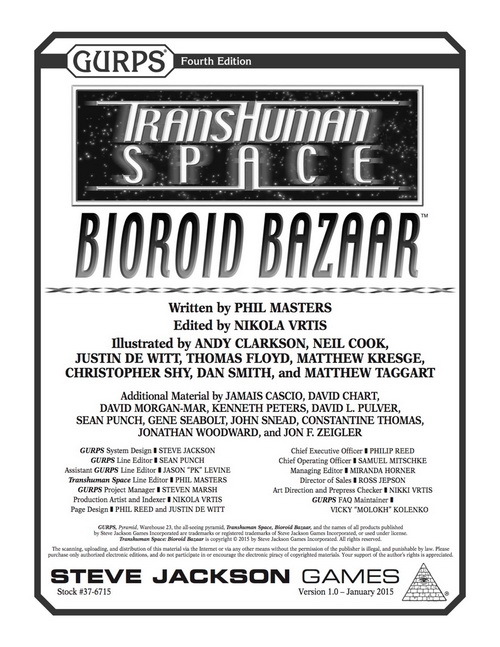 However, 2015 started very promptly with the appearance of my Transhuman Space: Bioroid Bazaar, and I have a couple more PDF projects scheduled for the year, along with an actual, real hope that the new edition of the Discworld RPG will finally make it out the door this year. 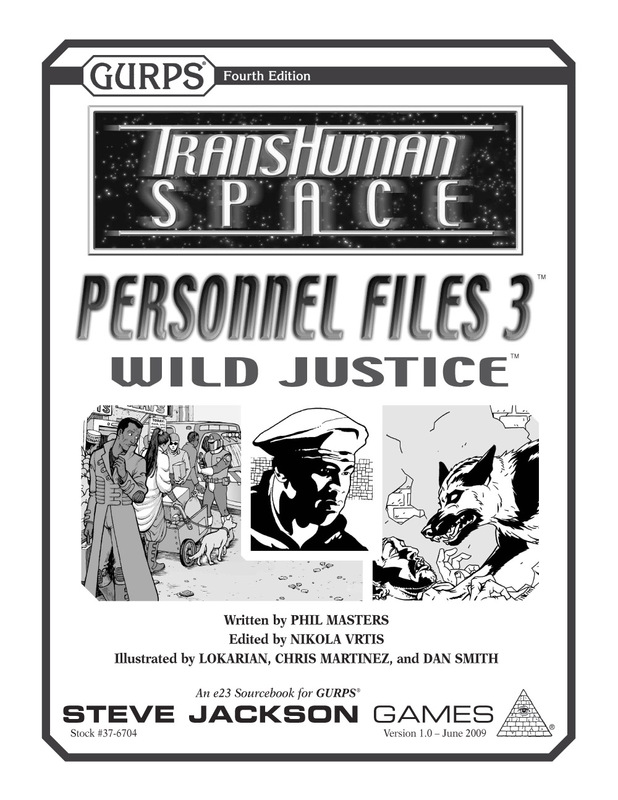 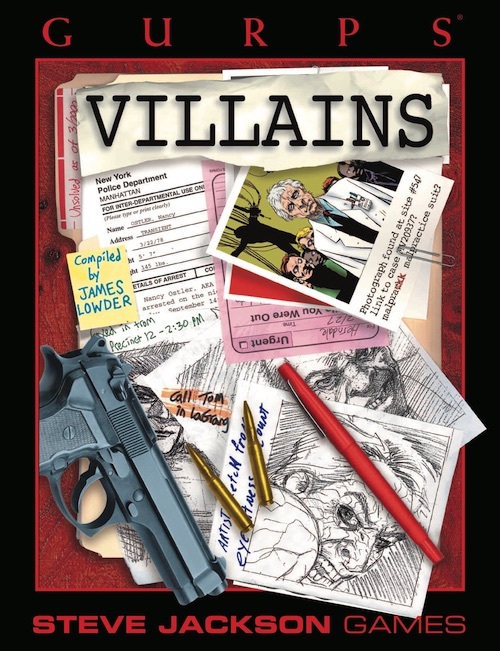 Incidentally, all of my Steve Jackson Games books, and a few of my efforts for other companies are available in electronic form from the company's online store, which also carries any of them which are currently in print in paper form.